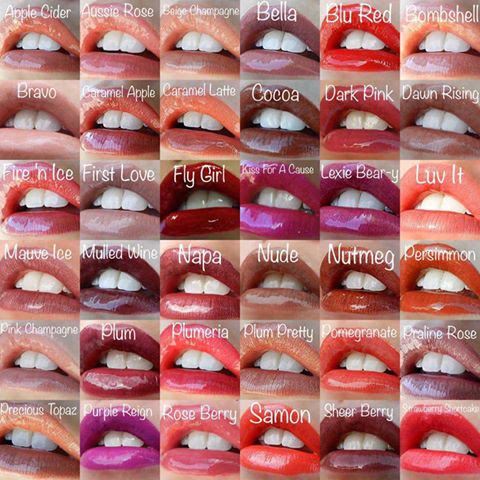 Do you love anything related to makeup? If so I suggest you enter this giveaway, for a chance to win some cool prizes. 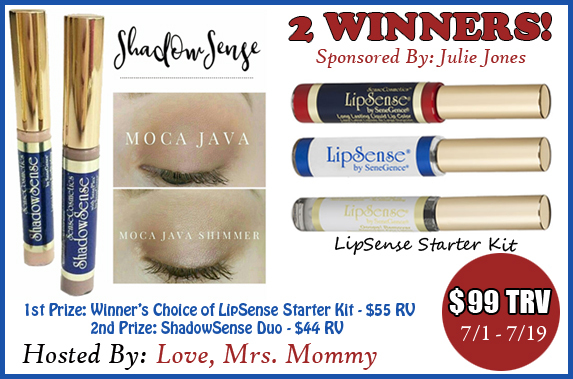 What's better than one, I think 2 which is going to be the number of winners for the LipSense and ShadowSense giveaway.